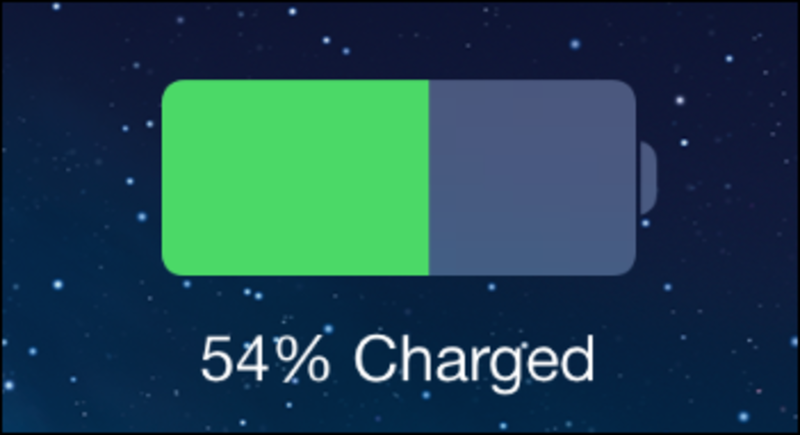 Basic strategies to help extend iPhone battery life include heat reduction, control of charge-discharge cycles and optimization of power-hungry IOS tweaks and apps. A few dos and don’ts below will also enable longer hours between charges, hence, fewer discharges in the long run. Continuous use of hi-speed internet and/or games. Enclosing your iPhone using inappropriate casings, or keeping in the pocket, when hi-speed internet is running. Charging the iPhone in hot temperature. Heat increases the rate of expansion and contraction, and apart from wrecking internal phone parts, actually weakens the tin oxide that lines up the inside of battery cells. Extreme heat may actually turn out more destructive than some cases of poor charge/discharge cycles. 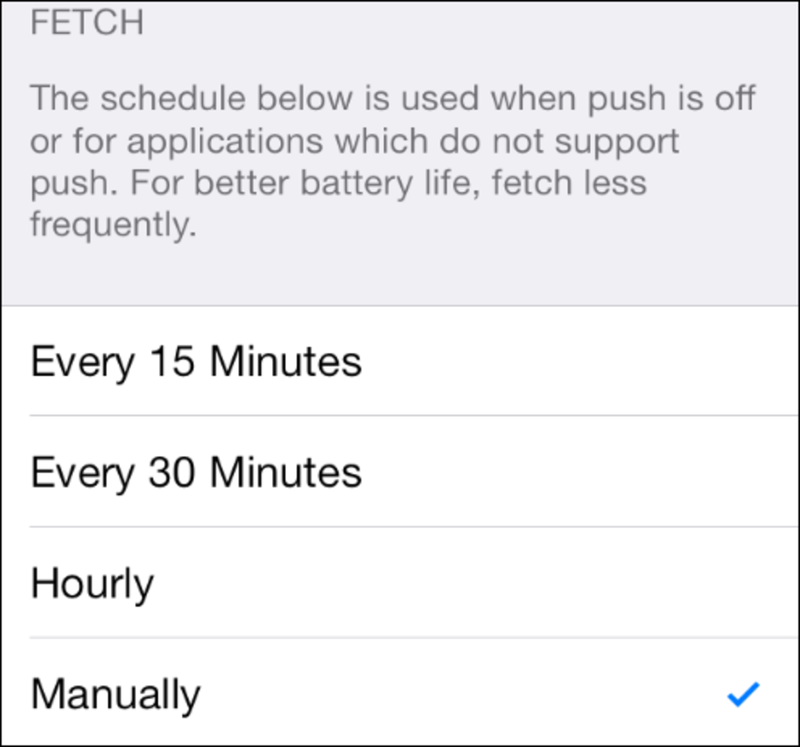 The second strategy that can help extend the iPhone battery life includes monitoring the charge and discharge routines. Charge-discharge cycle is basically the number of times you charge your phone fully to 100%, and the number of times you do a complete battery drain, referred to as discharge. Fully discharge your iPhone battery once every 30 days. This helps calibrate it, especially when it starts behaving erratically. Ever seen your fully charged iPhone battery drops to 95% as soon as you disconnect it from the power source? 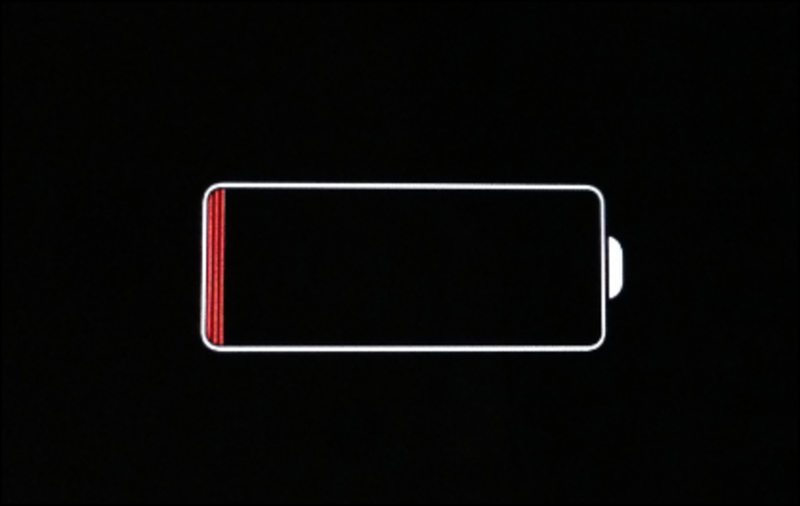 To avoid this and other failings, let your battery discharge to 0% before charging it again. There is a free nifty tool which can show you the number of charge cycles your iPhone has gone through. It is called iBackupBot and is about 5MB in size. Just run it and under Devices in the left pane, select your iPhone name, and then click on More Information in the right pane. 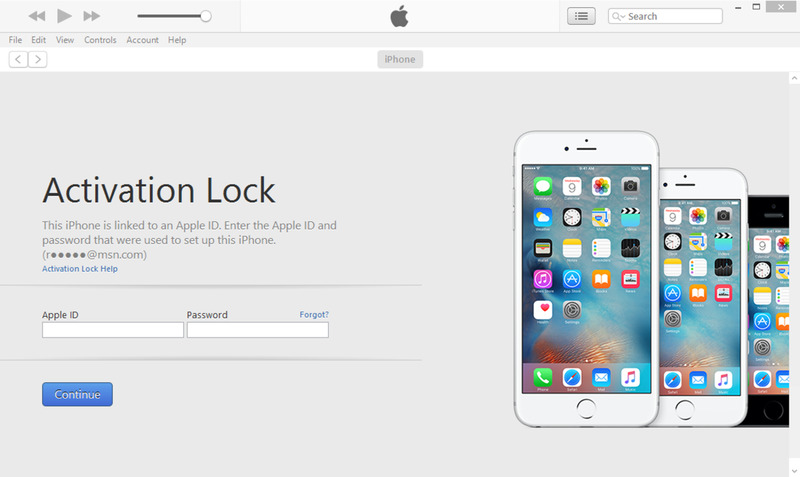 Make sure your iPhone is not passcode locked. You will see an image like the one below, containing your battery details. 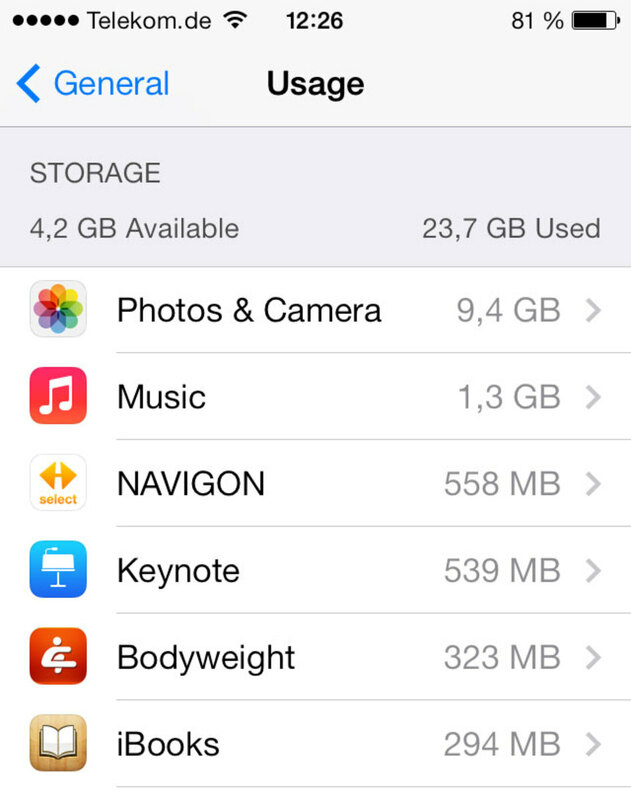 IOS 7x introduced features and coupled with old battery gobbling tweaks and apps your battery is far from safe. It is imperative to know what to enable and disable so as to preserve your iPhone battery, and of course not lose out on the features and beauty that is IOS. Set your iPhone to Auto-Lock your screen in 1 minute. 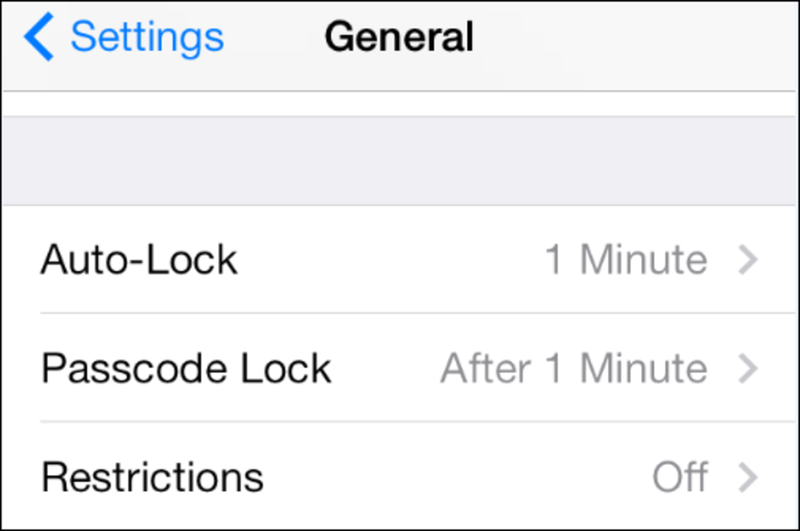 I know this is a little fast, but you can opt to give the Passcode-Lock an additional minute. This goes to those who may want to lock the screen but not necessarily with a passcode. This allows them access to the home screen without having to feed the passcode. To do this, go to Settings >General>Auto-Lock. In order to adjust the Passcode-Lock timing, select Passcode-Lock in the same window. Turn on Auto-Brightness. By turning this feature on, your iPhone can automatically choose the right brightness for varying outdoor and in-door lighting. But be ready to dim your screen even further when you feel this feature is a little generous with brightness. To do this, go to Settings>Brightness & Wallpaper and turn on Auto-Brightness. Turn the Background App Refresh off so as to disable the silent checks some of your apps do in order to stay up to date. 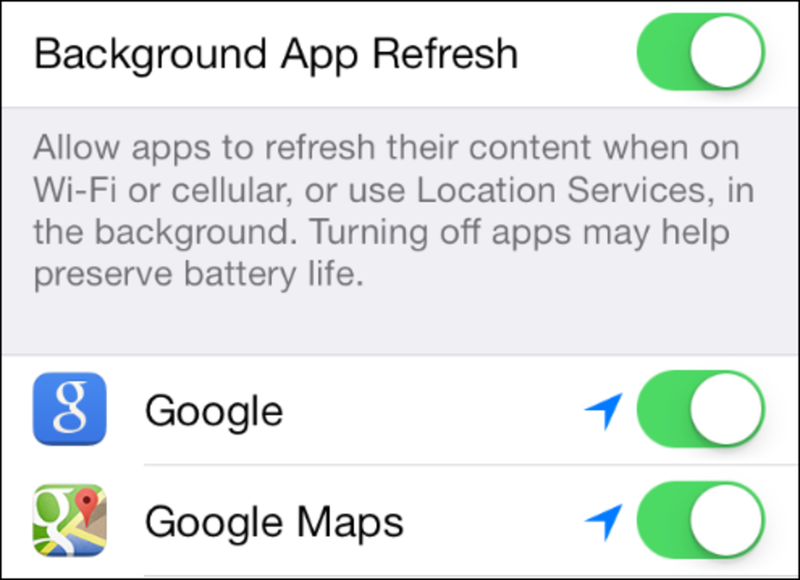 Go to Settings>General>Background Refresh App. Fetch and Push your emails less frequently. By doing this manually, you will have your emails fetched only when you turn on the mail app, but if you depend on your emails for survival you may then have to think twice before going manual. You can also give the mail app intervals of between fifteen minutes and one hour to push and fetch emails. Go to Settings>Mail, Contacts, Calendars>Fetch New Data and tap Manually. To increase the fetch interval, go to Settings>Mail, Contacts, Calendars>Fetch New Data and tap to select the option that best works for you. Just like some users turn on Airplane Mode when charging, you may find it wise to turn it on when away in places that have poor network reception. 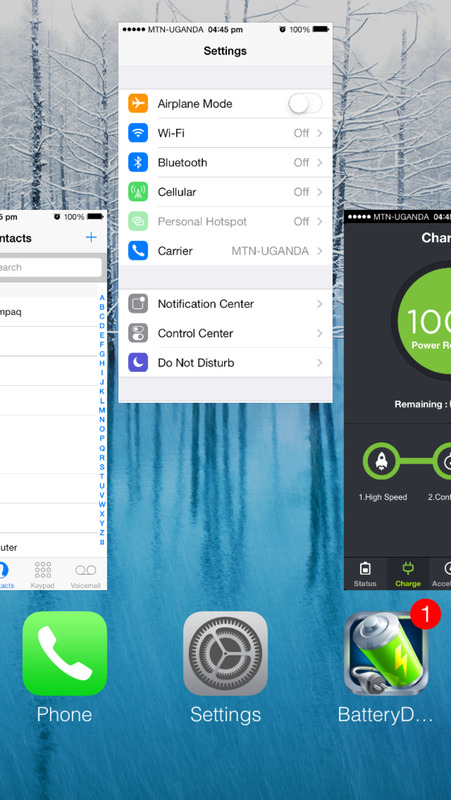 The continuous switching and searching of carrier network reception help run your battery down. To do this, go to Settings> Airplane Mode. Turn off Parallax effect. For those running IOS 7x, the apparent multi layering of apps and background may need to be turned off to save your battery juice. To do this go to Settings>General>Accessibility and turn on Reduce Motion. But again, some users love toying around with the 3D effect. Airdrop is intended to facilitate easy sharing of files between iDevices. When in discovery mode it works by regularly searching for other IOS devices in the vicinity. This eats up your resources and therefore, your battery. 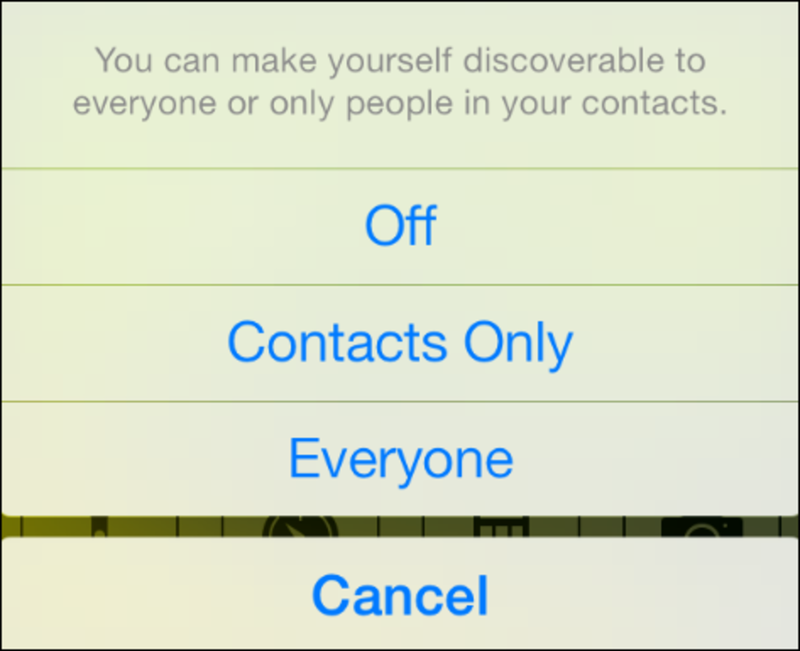 To turn it off, swipe upwards from the bottom of the iPhone screen to access Control Centre, and tap on AirDrop. Tap on Off. 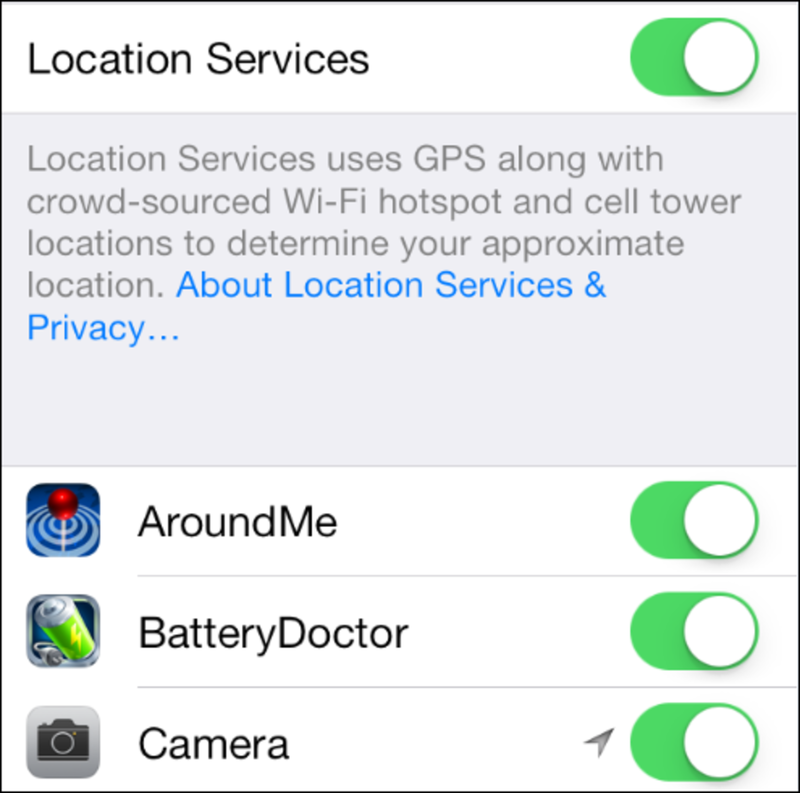 Where possible, turn location services off. The iPhone wants to know your every location and so are other apps. They do this by tracking your every move via the inbuilt iPhone GPS and cell tower points. Some of them are genuine and will help you identify different mapping locations, but most are out right resource hogs. It is more of a necessary evil and it is up to you to disable apps that should not be tagging you. To turn apps on or off, go to Settings>Privacy>Location Services. 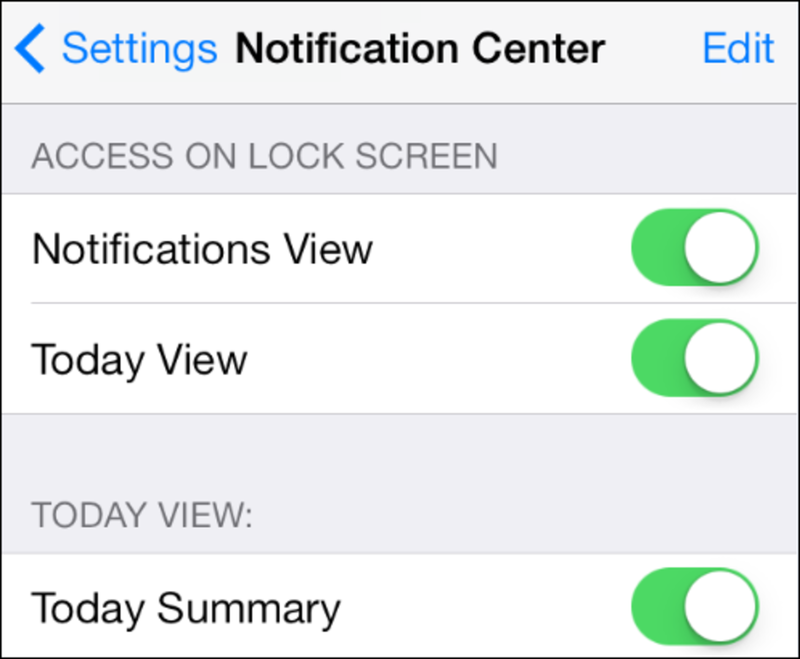 You can turn off various notifications if you like but remember it is a core iPhone feature. Through it you will be notified about calendar activities, new mail, missed calls and others. You may choose to turn off some but leave other notifications on. To turn notifications on or off, go to Settings>Notification Centre. If you are adventurous, make use of a good battery app to monitor your iPhone battery activity. Battery Doctor is one such app that can monitor battery charging and help in detecting and optimizing memory usage. Use the multitasking option to close un-used apps. Simply swipe any open app upwards to kill it. Watch out for power and memory hungry apps. Kill off your un-used apps regularly. Turn off wifi and Bluetooth when not in use. Disable Siri if u don’t use it. Stay away from third-party apps that continuously display ads. And just in case you wish to keep your iPhone un-used for a long period of time, mind how you store it. Charge your battery to at 50% or thereabouts before you store the iPhone away. 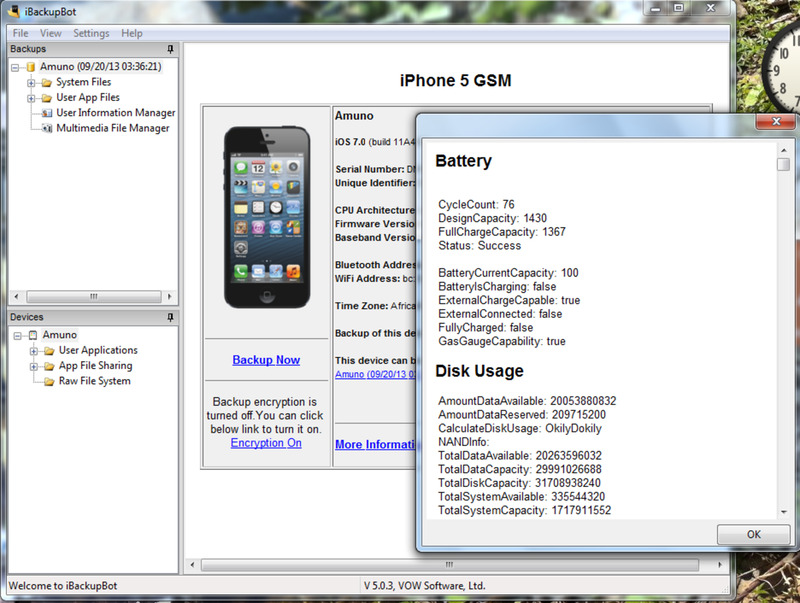 Storing an iPhone whose battery is too low will maim its durability. Have you ever replaced your iPhone battery?